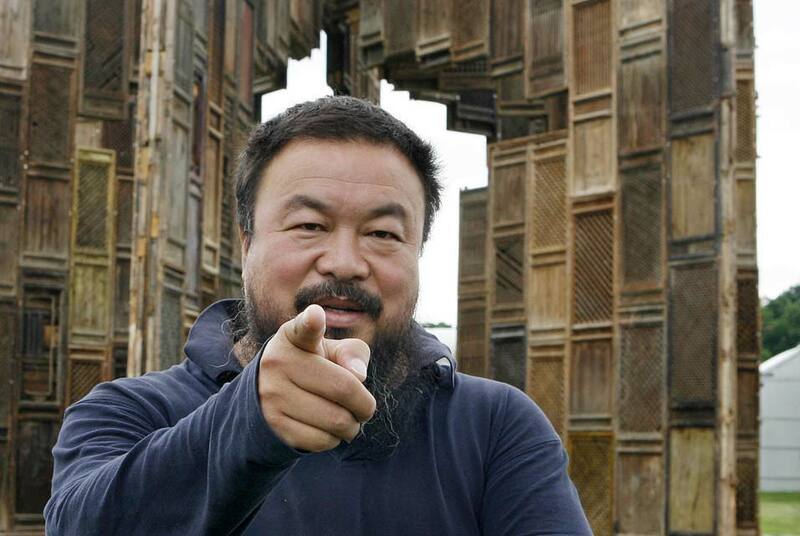 Chinese dissident artist Ai Weiwei says a court in Beijing has accepted a lawsuit his design firm has filed against a tax office for levying a $2.4 million bill on his company. Chinese dissident artist Ai Weiwei says a court in Beijing has accepted a lawsuit his design firm has filed against a tax office for levying a $2.4 million bill on his company. Ai said Wednesday the court accepted a lawsuit filed by his company, Beijing Fake Cultural Development Ltd., against the No. 2 Inspection Squad of the Beijing tax bureau. Ai says the tax office violated laws in handling witnesses, evidence and company accounts in his case.